Ever since motorized vehicles began travelling on roads around the world towing services were required. 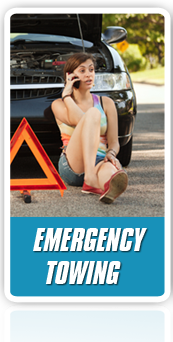 Vehicles may develop malfunctions which render them immobilized, they may also be involved in crashes and be damaged in a way that prevents them from being driven any further. In such cases there is no alternative to having the disabled vehicle towed away. Other times vehicles in perfect working order must also be towed, for instance, on occasion of a family being relocated and wanting their car transported to their new home. In the old days it was common that vehicles be towed by other vehicles which were not necessarily tow trucks. In such cases the “good Samaritan” drivers who offer the tow were in charge of carrying it out. Today most people know it is best to avoid such amateur attempts at towing and to leave auto towing operations up to professional tow techs using fully rigged tow trucks. In the next few paragraphs we will elaborate a bit on why this is so important. 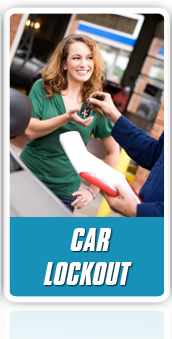 Having a tow done by anyone other than a fully trained professional tow tech is a recipe for trouble. Even towing ordinary cars involves heavy strains exerted on both the vehicle towed, the one doing the towing and whatever is attaching them to each other. Unprofessional handling of these forces inevitably brings with it dangers not only of extensive damage to property (the towed vehicle, the one towing or other vehicles passing by) but also of grave bodily harm (even death). 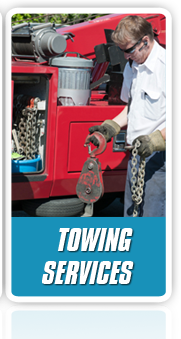 When considering the scale of possible damage it becomes apparent that towing jobs should be placed in the hands of professionals who have both the necessary know-how as well as the right equipment. Another matter is insurance, it is important to know that your auto insurance will not cover damages which occur as a result of an amateur towing attempt. On the other hand, if any damage does occur during a professional tow the towing company’s insurance company will adequately compensate you. If you find yourself tempted to opt for an amateur tow you should remember that apart from risk of injury or having to pay for damages there is the matter of legality. Amateur towing, in most forms, is prohibited by law and so anyone who does it is subject to penalty, such as having their driver’s license revoked for instance.